We believe people are multi-dimensional – so, rewards should be too! So, our Total Rewards program intentionally impacts mind, body and soul – for a healthier you! 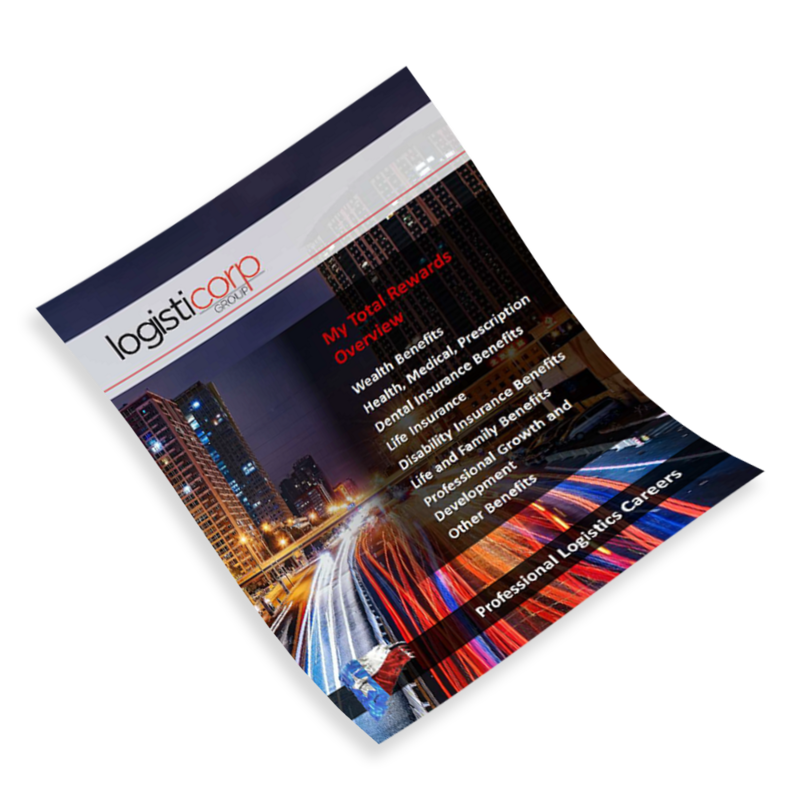 Logisticorp will consider all qualified employment applicants without regard to race, color, religion, national origin, age, gender, gender identity, disability or protected veteran status, or any other legally protected basis, in accordance with applicable law.